With the Beacon Home Automation App, you can operate your ehabitation devices anywhere – from the comfort of your lounge room to your favourite cafe on the other side of the world. An integral part of the ehabitation system, the Beacon Home Automation App for iPhone/iPad/iPod Touch is designed to talk to your devices through a 3G internet connection or over a WiFi network in your home or office. With simple information downloading from a box Net file site, all the devices in your home can have the same configuration setting, making access to the ehabitation devices even easier. Built in controls for light switches, dimmers, cameras, appliances, sensors, thermostats and more make this App the perfect gateway to the ehabitation system. The Beacon Home Automation App also has the ability to control other devices around the home. 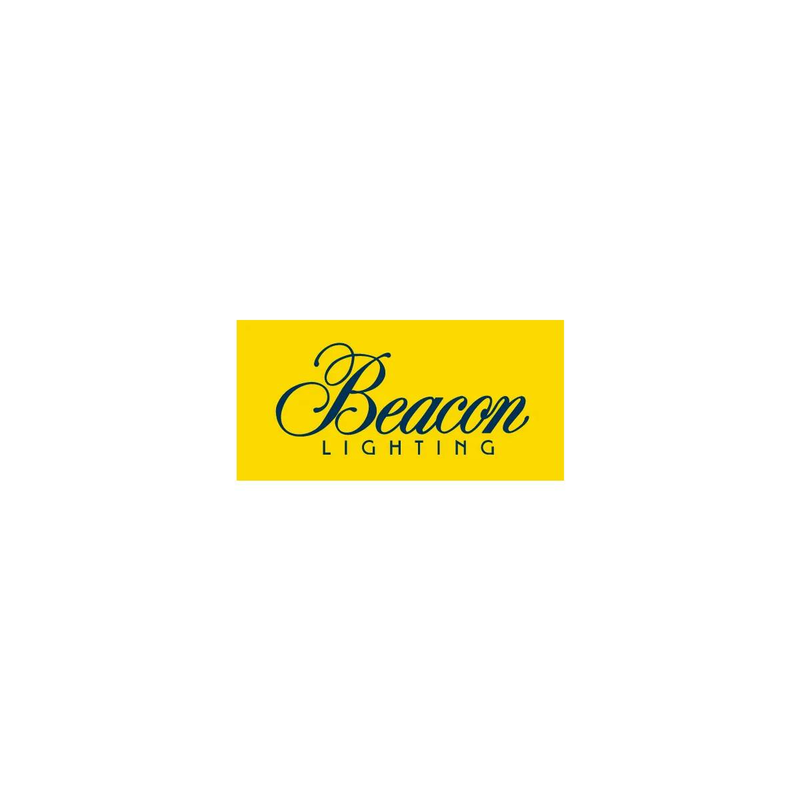 Click here to go directly to the Beacon Home Automation App on iTunes to view everything this fantastic App has to offer. Please note: you will need to have iTunes downloaded on your computer to access this link. The Beacon Home Automation App requires devices from the ehabitation product range to be installed in the home, and controlled through a MiOS/or like server device. All the ehabitation products are available through your local Beacon Lighting store. You can also purchase ehabitation products directly online.